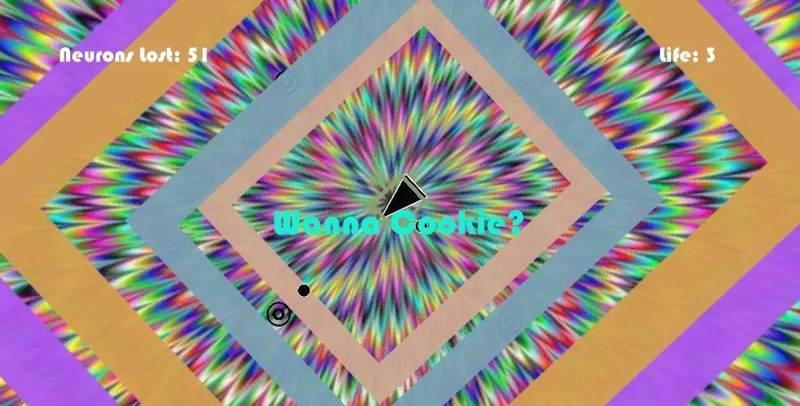 Hypno Quest contains certain elements (screen movements, disappearance of objects, etc. ) which can affect some users that suffer from photosensitive effects and movement sickness. 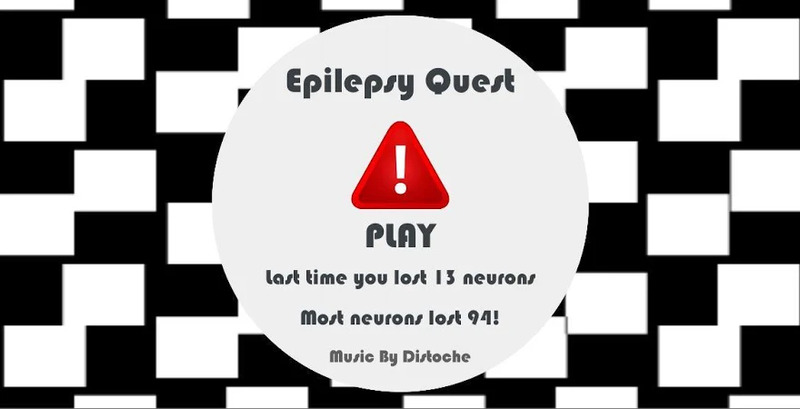 If you suffer from Epilepsy or are photosensitive, this game is not recommended. Otherwise, fasten your seat belt, and go into the whirlwind of Hypno Quest! 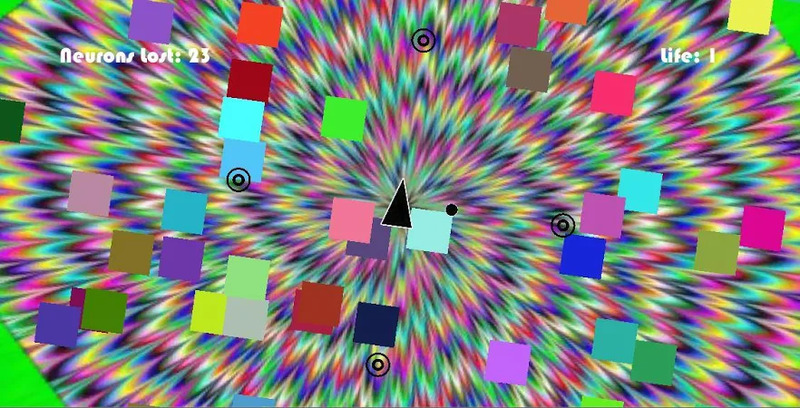 Download the .apk installer of Hypno Quest 1.6 that is provided for free and read users' reviews on Droid Informer. The file size is 25 MB and the app is designed for Android 2.3 and higher. The security report shows that this application is safe. Armogaste has developed the game that lies within the Arcade Games category. The most recent release was on Aug 21, 2015 and Hypno Quest was downloaded and set up by over 5K users. The overall score for the app is 3.9 on Google Play. This application has ads. Four game modes. With four different game modes! ! The FREE version two. Listen in amazement as music syncs with dazzling action in this pulse-pumping. Awesome Description: As a small yellow square, you will embark on an epic journey. It is a 2d time-killer game. 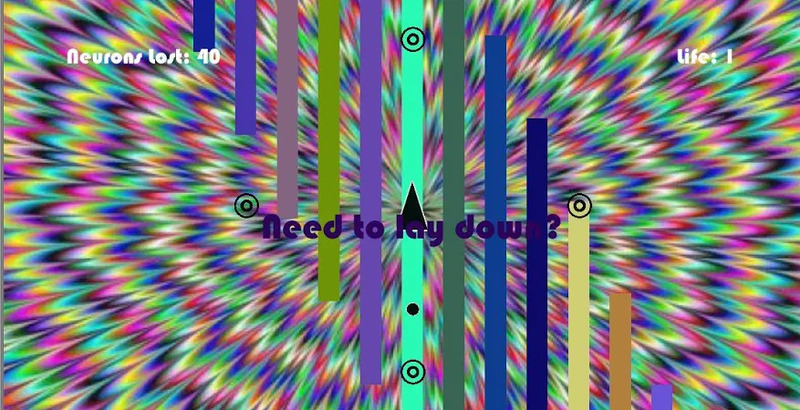 The game has a simple interface and easy operation. This is the ad-free version of Nostalgia. Gbc. USA Missile Defense Command. "incoming missile! Complete the Forms. Get Coins. Be Quick. 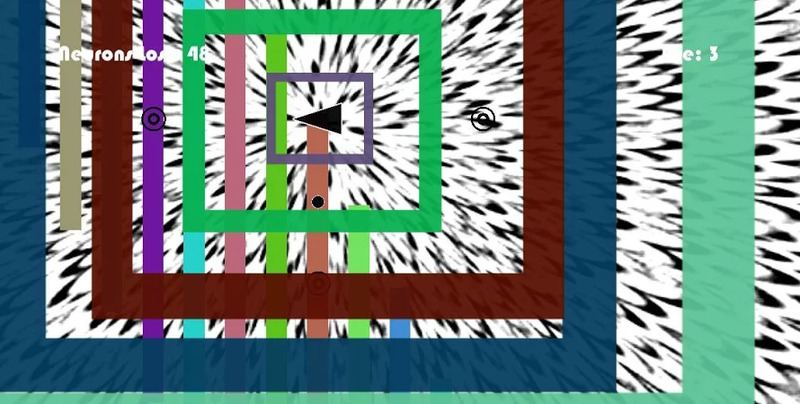 It is an endless runner maze in flat design. Bar Tap is a virtual bar! Have a virtual drink, a beer on tap, in a bottle. SPECIAL PRICE OF 99 cents from the 16th to the 23rd of April! New price on the store! The Fishest is all about you.